So. 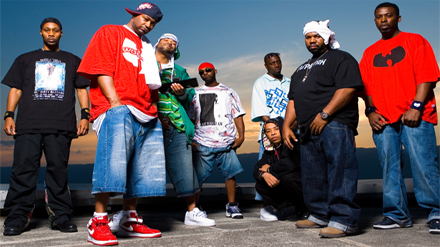 Wu-Tang Motherfucking Clan are in Birmingham tonight! Fan Dam will be repping hard, and we suggest you get down too. Few advance tickets still available here if you’re quick. Tonight. 7pm. HMV Institute. BIG.